This week students throughout the state will take the State of Texas Assessments of Academic Readiness, or STAAR test. The results will be used to evaluate schools and districts on Texas’ new grading scale. In Odessa, several schools are on their 5th year of “improvement required” status, which means they have failed to meet the state’s standards. “The stakes are pretty high right now in Odessa and Ector County,” Laura Dennis with the Odessa American says. If the schools in the area fail to improve, they face possible closure. This comes at a time when the district is also seeing record enrollment. So if schools end up closing in Ector County, it could mean fewer resources for a growing number of Odessa students. In small, rural West Texas, Robert Halpern says it’s a crucial moment for education as well. 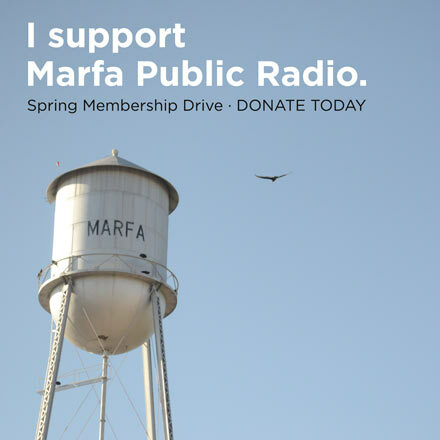 Halpern is with the Big Bend Sentinel-Marfa. He says, tightening budgets throughout the state have seen rural districts make cut backs and it’s also become harder to recruit and retain highly qualified teachers. In Sierra Blanca, the difficulty to recruit qualified teachers is part of what administrators say led to their academic troubles with the state. As Sierra Blanca worked with the Texas Education Agency to improve their standings, the district had to figure out where they would land once the new A-F grading scale is introduced. The projections had the school in mostly fair standing, but where they’ll actually end up depends on the STAAR testing that’s going on now. 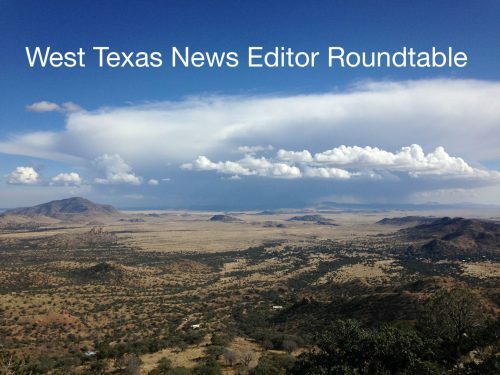 This entry was posted in KRTS News, KXWT News and tagged news editor roundtable. Bookmark the permalink.